Use the form below to contact tour Island Experience directly. 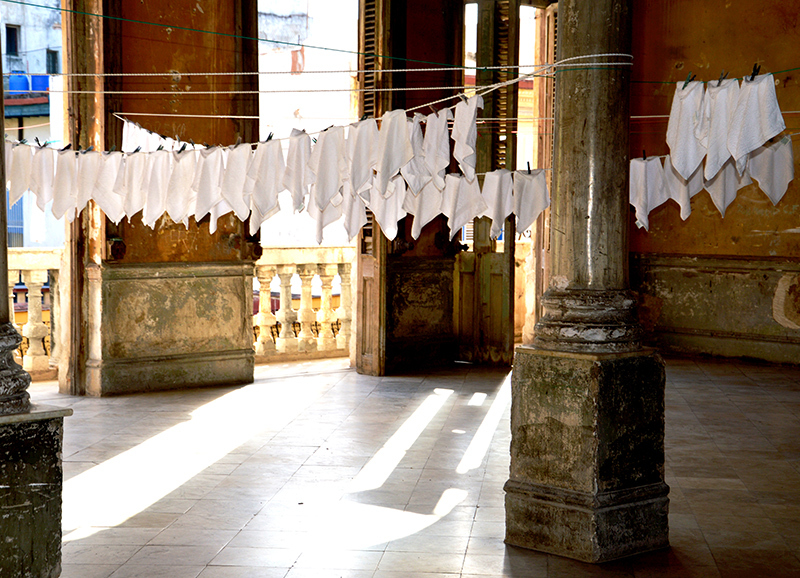 We extend an invitation to explore Cuba. 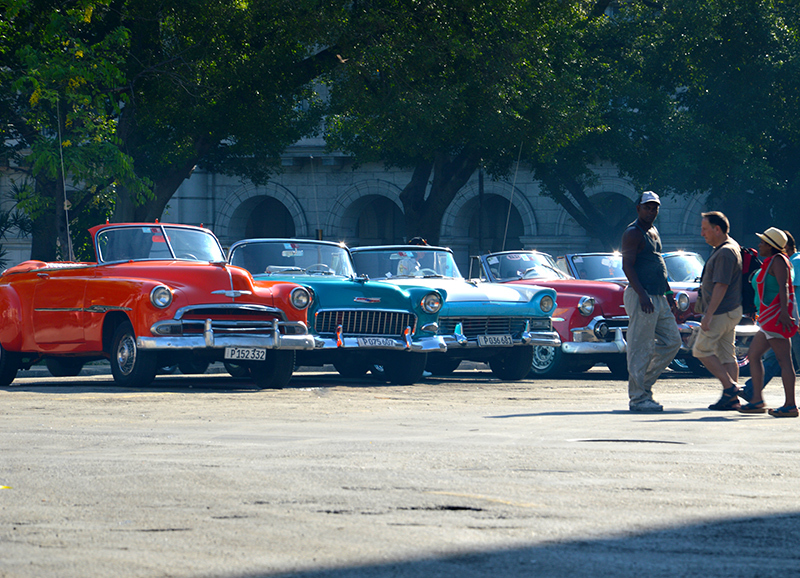 Cultural Explorations takes the opportunity to export you back in time to the beautiful island of Cuba. For nearly 50 years, travel to Cuba has been almost impossible for Americans. Now, this beautiful Caribbean destination, filled with history, culture, and warm, welcoming people, the captivating island of Cuba is now ready again to be explored. Cuba is one of the largest islands in the Caribbean and is located just 90 miles off the coast of Key West, Florida. 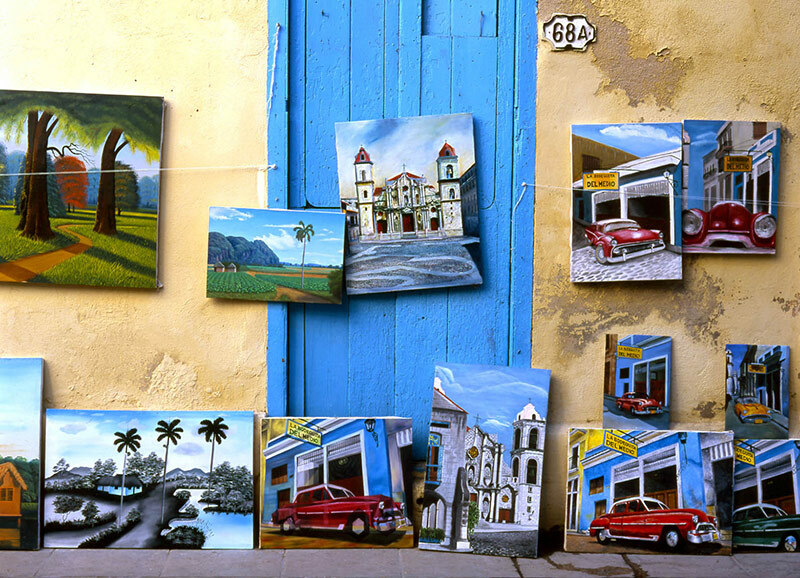 With its mix of Spanish and African roots, Cuba is the least commercialized and most exciting island in the Caribbean. 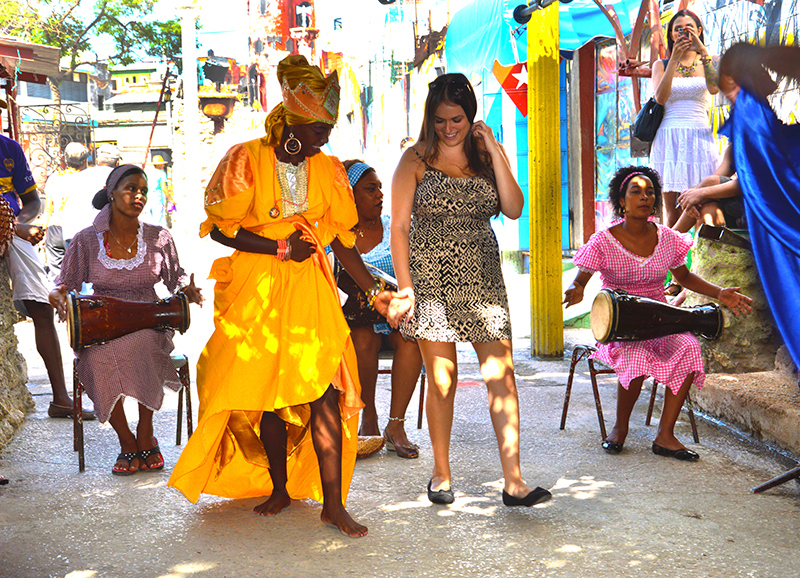 Experience the vibrant Cuban culture through our “people to people” exchange program. 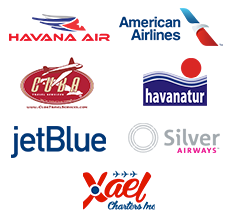 During this trip, guests will be able to connect with the rich cultural heritage of Cuba. Travelers will immerse themselves into Cuba’s fascinating modern history, music, food, architecture, art, local community and much more! 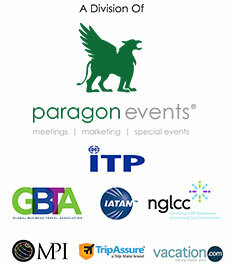 Updated itinerary will be available soon! Please check back or contact us for more information.